Chun Ho-jin "I wanted to try an aging love story"
Actor Chun Ho-jin talked about bein gin the MBC drama "Hooray for Love". Chun Ho-jin said, "I've wanted to try an aging love story. In many dramas, young people usually deal with love stories but this drama tells the story of middle aged love, so I decided to be in it". He added, "I wanted to show that middle aged love isn't much different from young love". 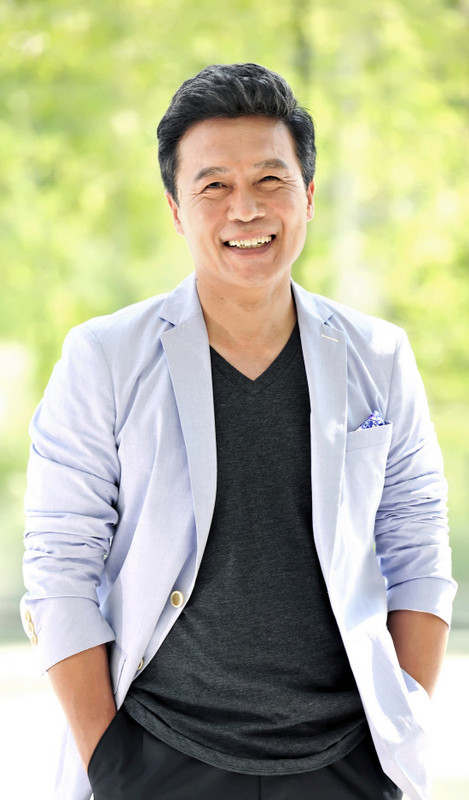 Chun Ho-jin plays the role of Kang Hyeong-do in "Hooray for Love". He is divorced with Jeong-hee (Bae Jong-ok) and remarried with Joo-ri (Byeong Jeong-soo) but meets Jeong-hee at a party and feels torn between two women. Other than Chun Ho-jin, the cast includes Lee Bo-young, Lee Tae-sung, Jin Yi-han. "Hooray for Love" is aired every Saturdays and Sundays at 9:50PM. "Chun Ho-jin "I wanted to try an aging love story""
Ahn Jae-wook returns in 3 years... with drama "Lights and Shadows"